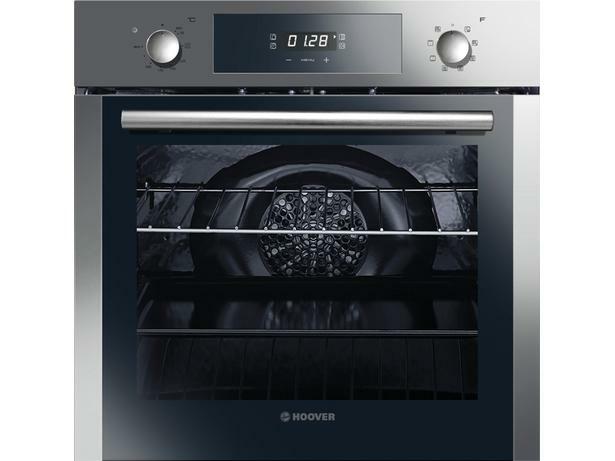 Hoover HOC3250IN built-in oven review - Which? 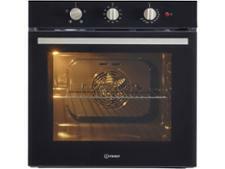 If you're after a low-cost oven, the Hoover HOC3250BI could be within your budget. It also looks great. 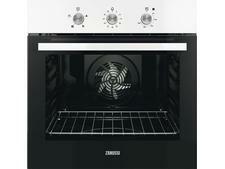 You won't go short of features either, as this multifunctional oven has a Hydroclean setting to help you keep it gleaming. But can it cook as well as pricier competitors? Our full review reveals all.